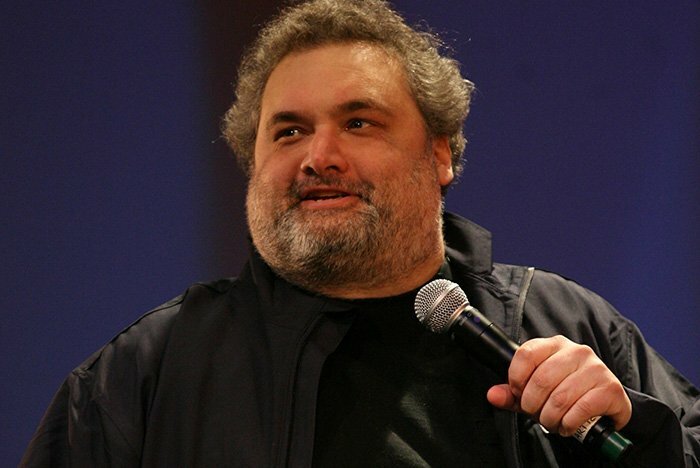 Artie Lange has quite a story to tell. You most likely know him from his time on The Howard Stern Show or his comedy sketches on Mad TV. Throughout his career as an actor, radio host, author and comedian, he’s certainly had some highs and lows, but there’s one thing nobody can deny – Artie Lange knows how to win over an audience. And he’ll be doing just that on Saturday, June 10 as he brings his stand-up comedy act to The Music Box at Borgata in Atlantic City for an evening that’s sure to be full of laughs. Don’t miss out on this opportunity to see Artie Lange live in Atlantic City. Get your tickets here.